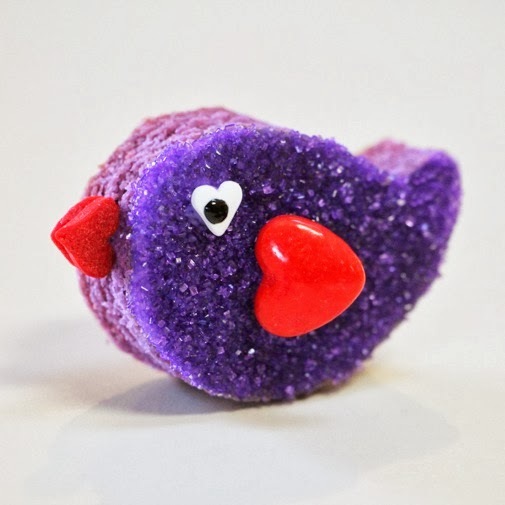 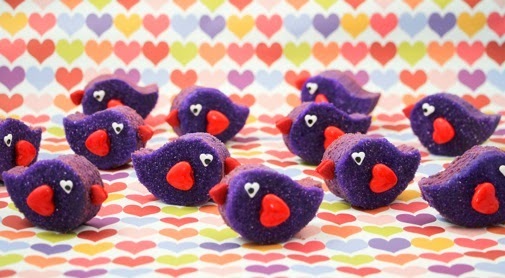 Look what flew in, just in time for Valentine's Day - Love Bird Cookies. 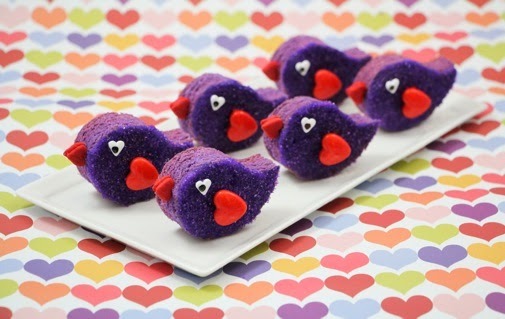 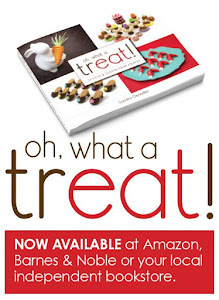 Display them in perfect pairs or bake up a big, delicious, colorful flock. 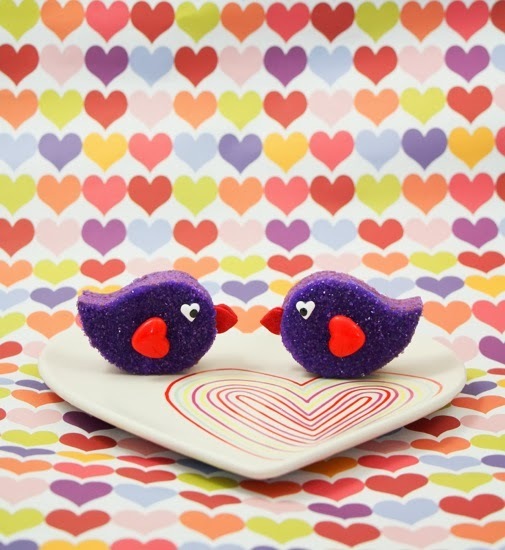 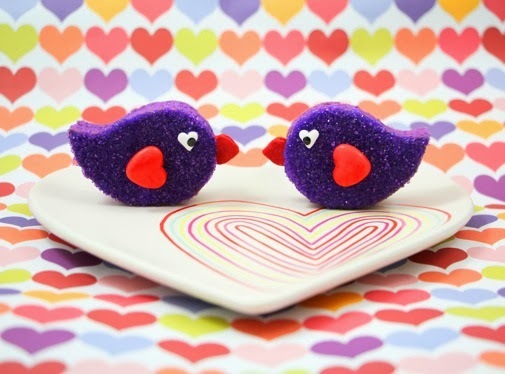 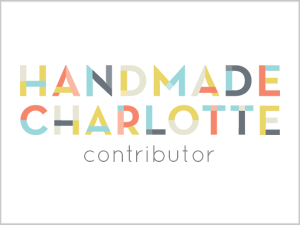 You can find my tutorial for these bite-sized birdies at SheKnows.